Can An Alzheimer's Protein Be Stopped? Researchers have devised a new approach to the treatment of Alzheimer’s by identifying a class of compounds that can decrease a deadly protein associated with dementia. The compounds, called pharmacologic chaperones, can decrease levels of amyloid-beta. 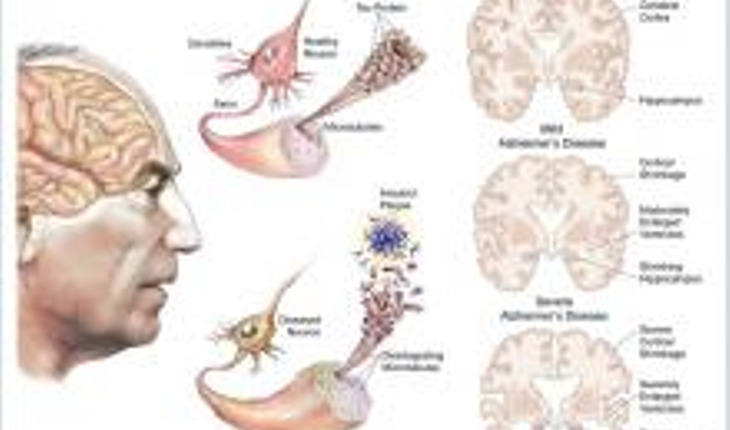 That protein is thought to contribute to the development of dementia. The mouse-model study, by researchers from Columbia University Medical Center (CUMC), Weill Cornell Medical College, and Brandeis University, was published in the journal Nature Chemical Biology. The compounds were discovered via computerized virtual screening.